Together, will will work toward efficient resolution of your situation–whether through litigation or negotiation. If you’re going through a major life transition it can be easy to make fast, emotional decisions. But we’ll help you take the time to fully understand the best way forward. Your attorney will maintain a close partnership with you to guide you along. With over 85 years of combined family law experience, we have managed all levels of case complexity. With the assistance of the experienced lawyers at Rollman, Handorf & Conyers, LLC, you can rely on the experience, knowledge and skills of our attorneys. We will work to negotiate reasonable and equitable settlements while advocating for you every step of the way. When we first meet with divorce clients, we start by explaining the process. Much of our discussion is spent clearing up any misconceptions, answering questions and outlining possible strategies. We handle all types of divorce cases from the most complex litigation over the division of a business to the most basic of dissolutions. In Ohio, divorce requires grounds to file, but we are a “no-fault” state. This means that a person does not need a reason to proceed with a divorce. Grounds for the divorce is still required but responsibility for the divorce need not be proven. It is sufficient to prove that the parties have lived separately for more than one year or that they are, simply, no longer compatible. The process begins with a complaint and concludes with the entry of a decree of divorce. This decree includes all the provisions for custody, parenting time, assets, liabilities, child support and spousal support, among other issues. The great majority of cases are resolved outside of court through mediation or a settlement negotiation. Most attorneys will communicate and work toward resolutions that are mutually acceptable to clients. If not, then some or all of the issues will proceed to trial. There is a common misperception that a trial must address all issues. Actually, lawyers attempt to narrow which issues are tried whenever possible. We usually work to avoid trial in order to minimize uncertainty and cost to the client. Even after a divorce is finalized, there may be a need for enforcement or post-decree modification. We can help you as your family’s circumstances evolve. We offer initial consultations. Email us or call our office in Mason at 513-300-4882 to set up a meeting. At Rollman, Handorf & Conyers, LLC, our lawyers are adept at moving families forward through difficult custody and shared parenting issues. Creativity is key to finding solutions for families in transition. There isn’t one right answer. 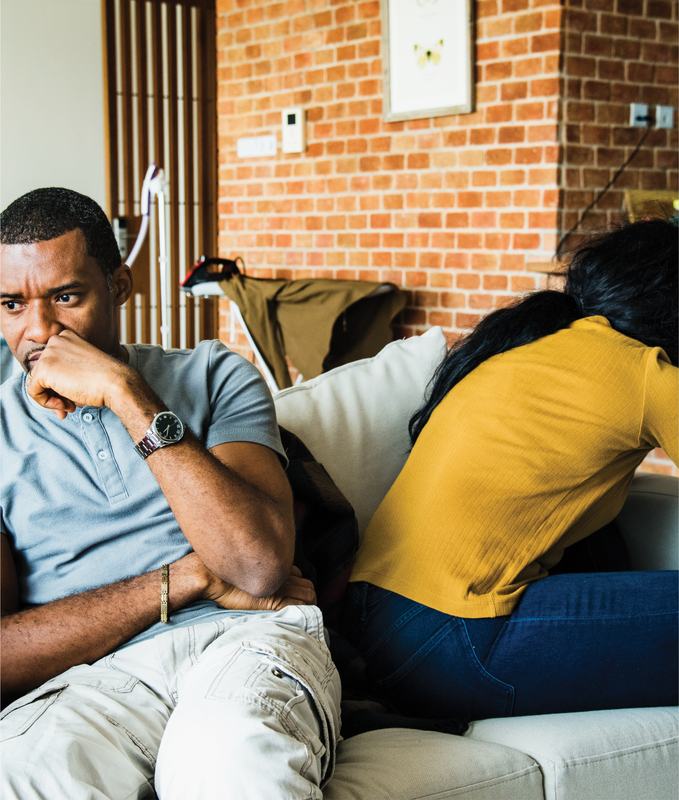 Custody and parenting time disputes may arise as part of a divorce or between unmarried parents. Regardless of marital status, the issues are generally the same. We work with our clients to gain insight into their circumstances in order to implement an individualized strategy. In Ohio, shared parenting means that parent share the ability to make important decisions about things such as education and medical issues. In shared parenting, parents work together to make decisions in the best interest of the child. Custody refers to one parent having the ability to make these decisions, also based on the best interest of the child. In general, cases are trending toward equal time with each parent and shared parenting. There are certain circumstances in which equal time is not appropriate or in the best interest of the child. Perhaps right now you generally agree on things with the other parent. But as things change—kids getting older and spouses starting new relationships—matters can get complicated. A skilled family law attorney can help you anticipate some of this potential conflict before it happens. We can help you work through adapting your agreement and preparing to address future conflict, should it arise. We can also help you draft agreements that seek to minimize future conflict. 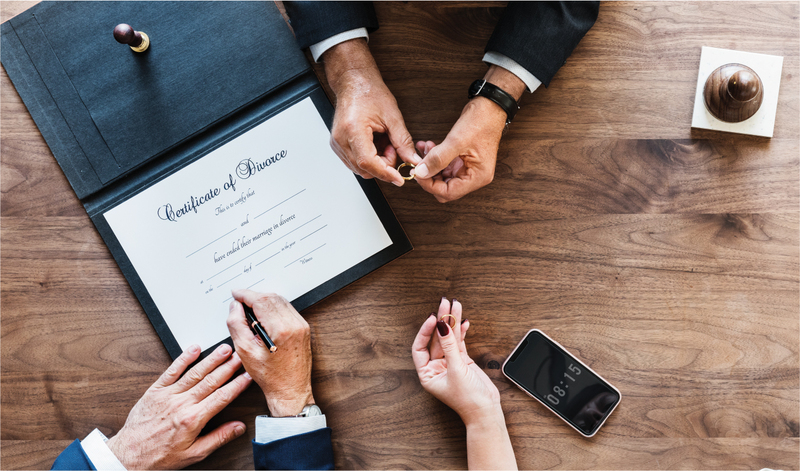 If you already have an agreement and need an update, we are happy to counsel you through post-decree issues such as modification or enforcement. Set up a consultation through our online form or call us at 513-300-4882 to reach us in our Mason office. In family law, even the most carefully drafted order may need modification as circumstances change. Sometimes as people move on and lives change, a plan that worked before just doesn’t work anymore. Or perhaps the order never worked at all, despite the best of efforts. Kids get older, parties marry or remarry, people retire or move away — all require some modification to orders. 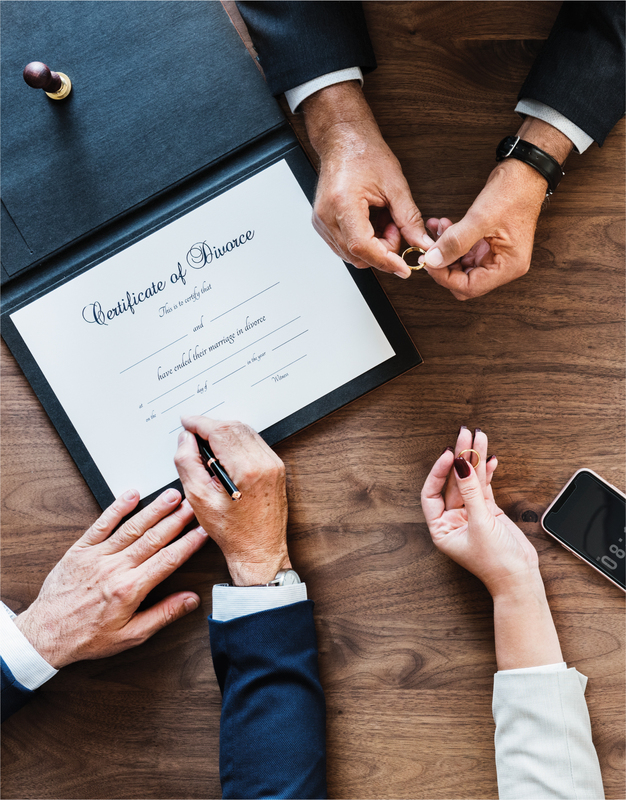 Whether you need to modify or enforce a custody order or a divorce decree, the seasoned attorneys at Rollman, Handorf & Conyers, LLC, can work with you to find a solution. Sometimes a decision must be made whether to enforce an existing order or to modify it. With enforcement, filing a motion for contempt is usually the last step in efforts to gain compliance. However, this step can have powerful results. In a modification, our lawyers work with clients to determine whether negotiation, mediation or a motion is appropriate. Modifying an order does not mean that the parties have failed or that the order wasn’t any good — things change and an order should reflect that change. We always work to draft clear, concise and thoughtful orders, but there is no way to draft an order that perfectly predicts the future. We encourage clients to include some type of conflict resolution process in their agreements so that if a conflict arises, they know how to proceed. For more information on whether enforcement or modification is appropriate, call us at 513-300-4882. You may also reach us by email through our online form. Schedule your initial consultation in our Mason, Ohio, office today.